Colin মরগান. . Wallpaper and background images in the কলিন মর্গান club tagged: colin morgan colin morgan merlin bbc merlin. This কলিন মর্গান photo might contain ব্যবসা উপযোগী. 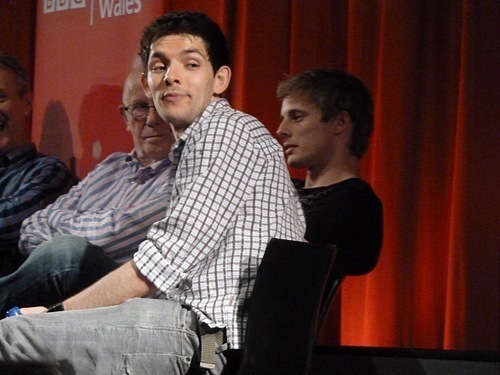 Colin:"mmmmmhm, I told him not to go back there..."